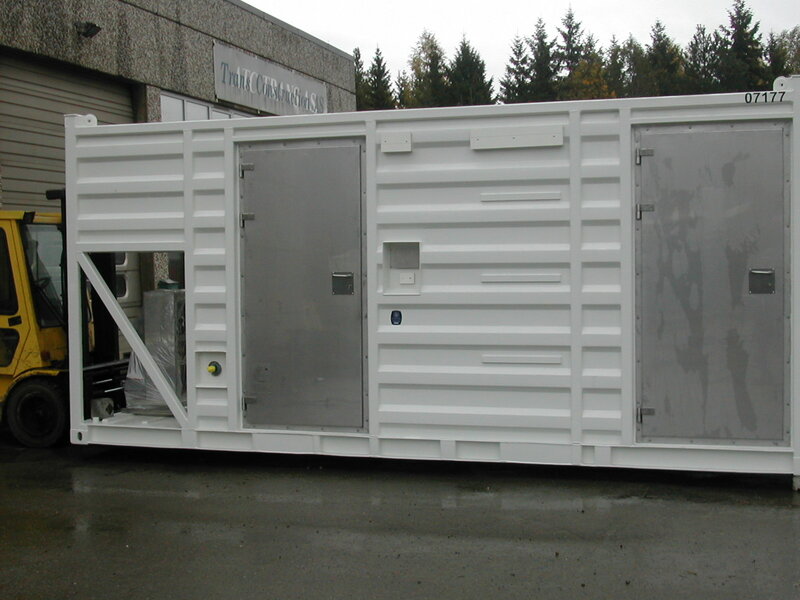 Certified according to DnV 2.7-1/ EN 12079, with full outfitting inside the container. 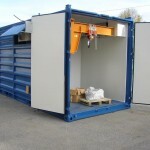 Sizes as described under “Onshore and Offshore containers” . 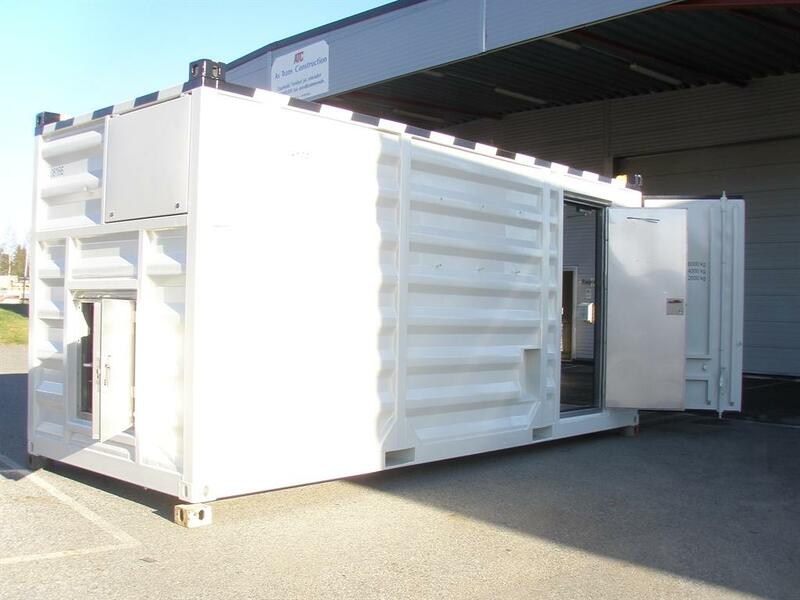 The containers can be delivered in Mild Steel, painted in accordance with customers requirements, Stainless Steel 316L or Aluminium. Typical outfitting may include noise, comfort and/or Fire insulation, raised floors, suppended ceilings, doors and windows, ventilation system, electrical installation, instrumentation, fire fighting and Telecom. 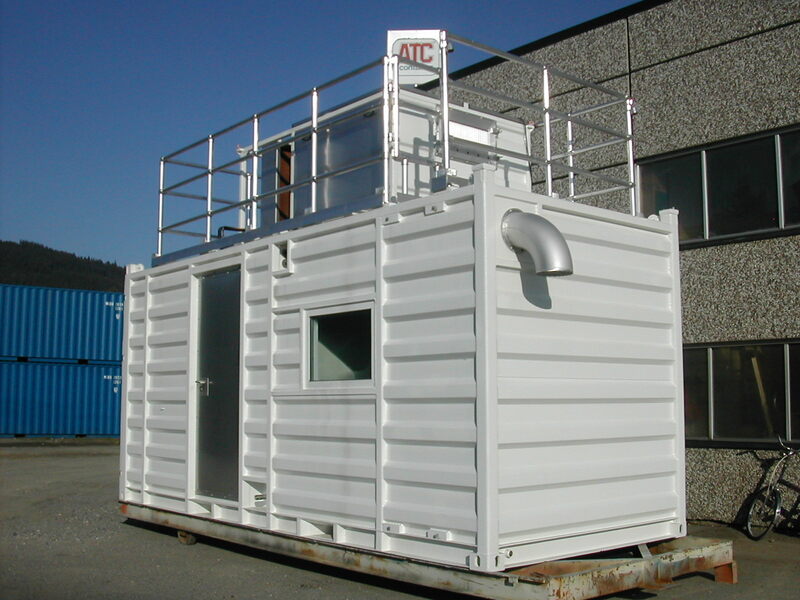 A few of our typical outfitted offshore containers are shown in the pictures below. Further technical details can be found by clicking the images. More of our previous deliveried kan also be found under Job Report.